Winter time can be blah if we let it! 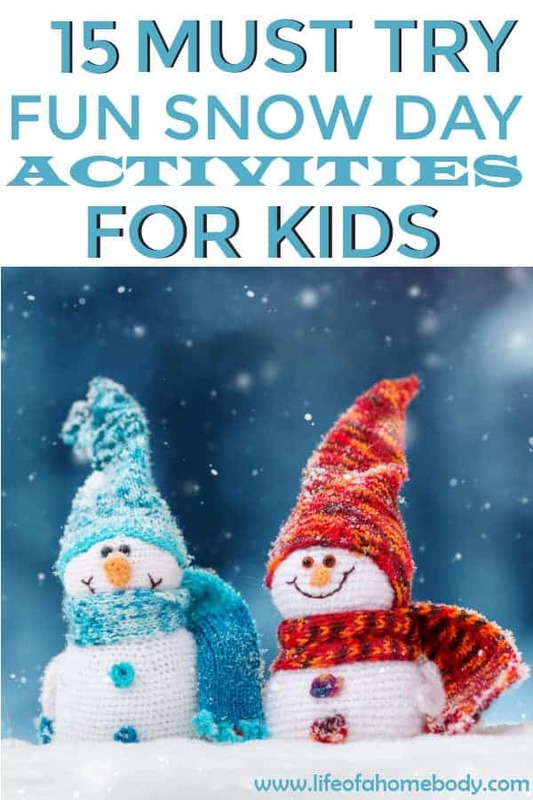 It is cold, often dreary, and sometimes the weather makes it tough to go places but there are some fun things you can do together as a family that helps liven this time up a little bit so I thought I would make a list! I also love this list because it helps us get back to enjoy the simple things of life and gets us away from the electronics, and phones and helps us be intentional with one another plus this list is just plain fun!! 1. Build a snowman. you can even buy a kit full of snowman gear, like a fake carrot scarf, and other gear really cheap! This would be a bucket to break out during a snowstorm! 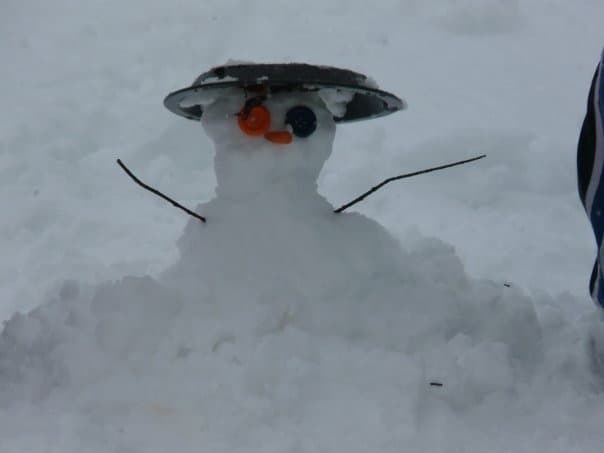 Of course, you can use your own homemade stuff, it is amazing what my kids have come up with for their snowman! 3. Make snow angels, just lay down and make beautiful angels in the snow. Your kids will get SO excited if you do this with them! 4. Have a tent or fort building day- Kids LOVE this, something special about getting in a cozy spot with lots of blankets and pillows. 5. Make Snow Ice Cream! Here is our favorite recipe! Have a good old fashioned snowball fight! 6. Go sledding. If you don’t have a hill see if your neighbors will allow you to use theirs or go somewhere you know sledding is allowed! My kid’s grandfather has the best hill in his yard! 7. Go Ice Skating! This can be so fun as a family! 9. 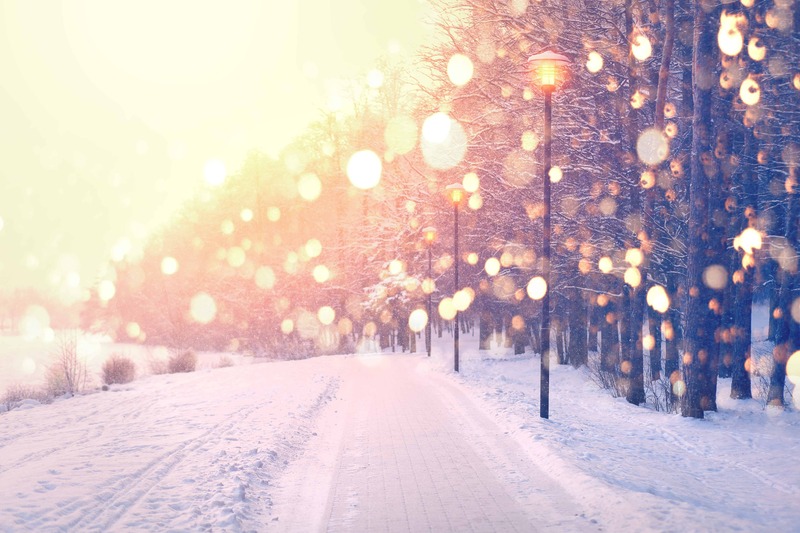 Take a winter nature walk. You can see some really beautiful sights in the winter, as cold as it is there is real beauty in it! 11. Have a movie night and have hot chocolate, because sometimes it is just too cold to stay outside! 12. Cook something amazing in the crockpot together or a just a great dish that is perfect for winter like a big bowl of chili. 13. Catch snowflakes on your tongue! Sometimes we miss out on the simple things because of the hustle and bustle of life! 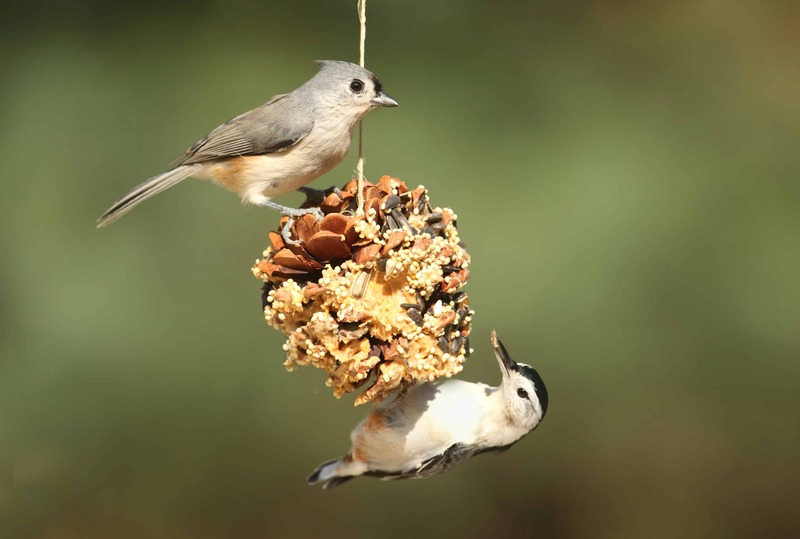 Take time to enjoy something simple and fun together! 16. Make slime – Slime is the new rage with kids and it can be really fun to make. There are so many recipes on Pinterest, you can find any kind you like. Don’t let winter keep you down, go out there and have some fun, it will be gone before you know it! WANT TO REMEMBER THIS? SAVE THESE SNOW DAY ACTIVITY LIST TO YOUR FAMILY PINTEREST BOARD! 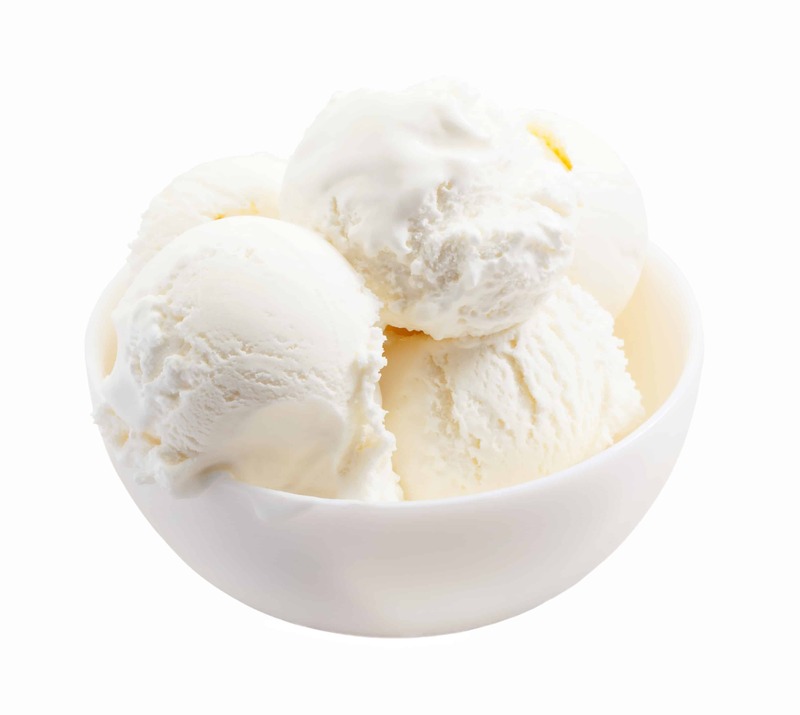 3 Easy Ingredient Snow Ice Cream 10 Thanksgiving Gratitude Activities to do with the Kids! Chore List for Kids 6-8 yrs Old Not Letting Anger Destroy My Family!